The stage is set for the International Ice Hockey Federation’s World Championship ice hockey tournament in Dumfries, Scotland. For the second time in five years, Dumfries Ice Bowl will host the Women’s Division II Group A tournament as six teams battle it out for promotion to Division I. The Dumfries venue has hosted seven World Championships in total in the past seven years. 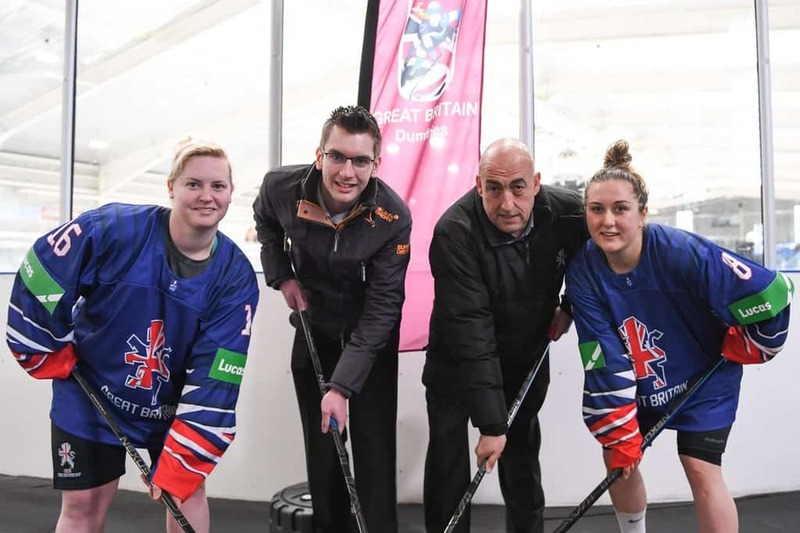 Great Britain Women are joined by Australia, DPR Korea, Mexico, Slovenia and Spain for the IIHF showpiece tournament that gets under way tomorrow. The action gets underway at 1pm tomorrow (2 April) at Dumfries Ice Bowl, King Street, Dumfries.